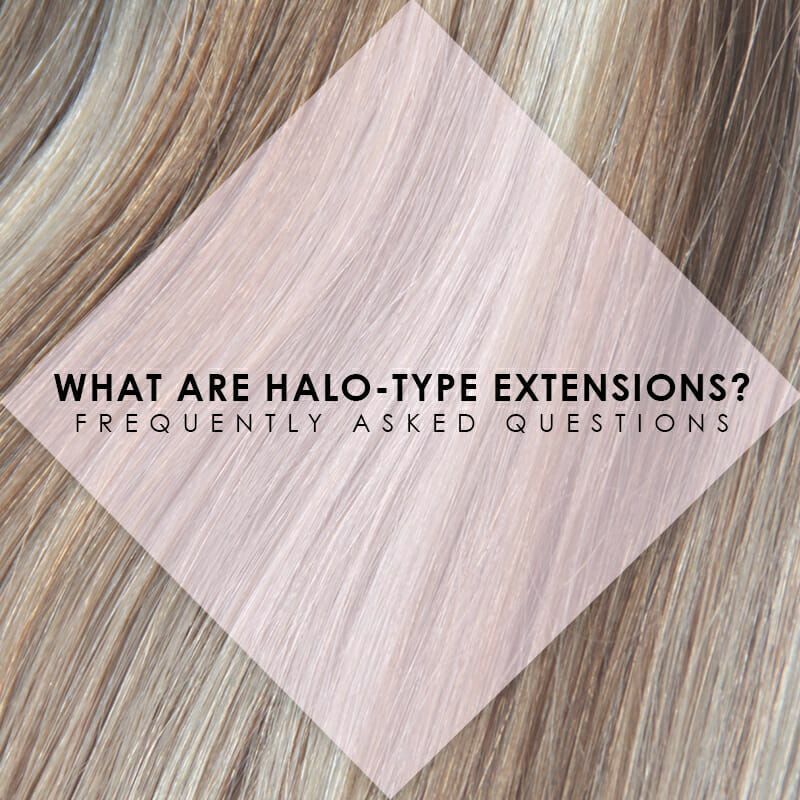 FAQ: What Are Halo-Type Extensions? Hidden Crown Hair Extensions are halo-type extensions... but what does that mean? Let us explain! 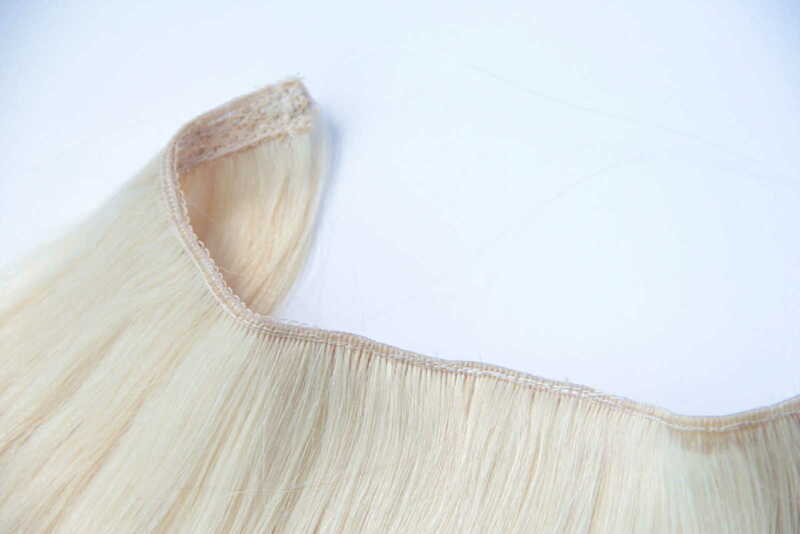 Hidden Crown Hair Extensions are 100% remy human hair. Translation: we give you the best quality hair! Our extensions are different than typical clip-in extensions; they are halo-type extensions! No clips, no glue, no damage. Halo-type extensions are extensions that are held together by a wire. You place this wire on your head, similar to how you would place on a crown (hence the name). The wire is clear, so you're unable to see it as soon as you place it on your head and blend it with your hair. Take less than one minute to put on. This design should never be sold with a clip-- if it is, there is something wrong with the design. Never buy a halo-type extensions with a double wire, it's too hard on your scalp. And wondering how a Hidden Crown is properly placed? Watch this video from our YouTube channel below.